NEW LITTLE LUCY PIECES. Check the shop here. Handmade pieces !!! 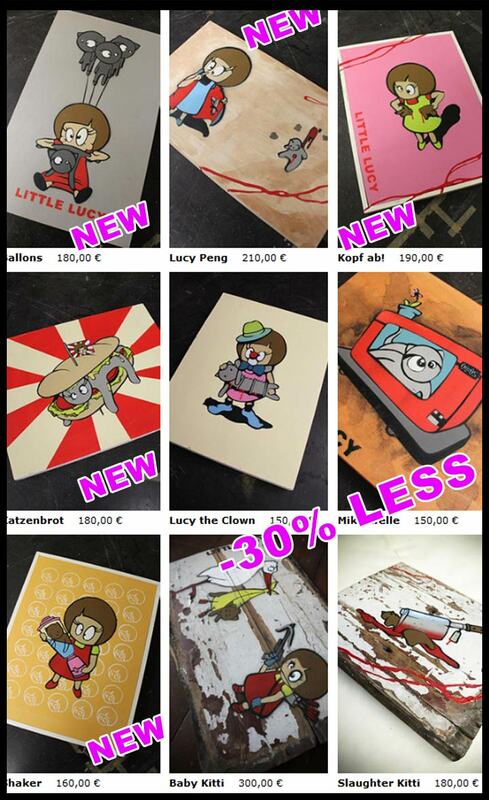 only for some days… THE NEW LUCY ART!!! for christmas special price. SOOOO SWEET…and so bad. Pressphotos by W.Steinberg … Thanks a lot!